This year we’re building an exhibition stand for a partner at the IFA Berlin 2017 and we’re really looking forward to it. If you wanna see our work visit stand 202, hall 4.2. Our partner, Boompods brings fun and color in electronics. 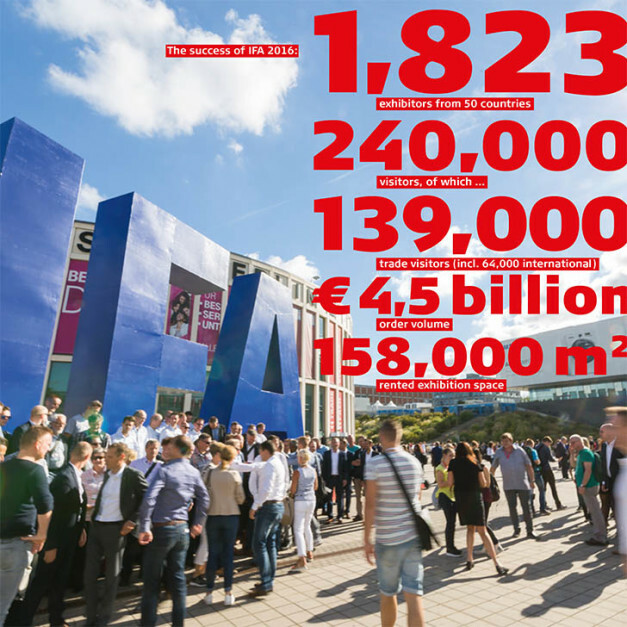 IFA is only a few weeks away and they are getting prepared to welcome you at their booth. If you need assistance with the next show, let’s get in touch!